OneSource Solutions International (OSSI) is a Healthcare IT company that offers OneSource, our solution for healthcare professionals. OneSource merges data aggregation, medical device integration, team collaboration and communication into a single platform, providing actionable data to the right person at the right time, enabling more timely and accurate decision making. This transformative solution is made possible through our proprietary, medical-grade IoT (Internet of Things) technology. OneSource provides an interconnectivity solution that connects and aggregates data from patient monitors, medical devices, the lab system, the digital imaging system and the electronic medical record. We believethat our technology will transform how healthcare providers work together, access and manage the exponential growth in patient data globally. OneSource is a cloud-based and globally scalable ecosystem that bridges the gap between electronic medical records (EMRs), which are just data repositories, and healthcare providers. OneSource was designed from its inception to “get the right data, to the right person, at the right time.” The continuous flow of data and communication between healthcare providers in real-time is critical to ensure the safety and highest quality of care delivered in a hospital…Only OneSource SOLVES this problem. None of our competitors provides a single, tightly integrated, solution comparable to our OneSource platform. OneSource represents a paradigm shift in patient care and will transform the global practice of medicine in hospitals. The underlying, fundamental architecture is based on our patent-pending TeamBuilder® social networking design, which cultivates team collaboration. In March of 2018 CyberSoft Healthcare joined ServerNet and its commercial partner, Yunxit, to form OneSource Solutions International (OSSI). Dr. Arkoff, the founder of CyberSoft Healthcare, and Vedran Jukic, the cofounder of ServerNet, were introduced to each other at the 2017 Health Information and Management Systems Society. Within minutes they knew the other was trying to solve the same issues facing doctors and nurses, but from different ends of the problem. They knew at that moment that they must work together. Throughout their careers, both had demonstrated a commitment and passion for excellence. They bring this same passion for excellence to OneSource Solutions International where they embarked on a project to create a universal and scalable healthcare platform that can withstand the challenges of being implemented with virtually any hospital infrastructure and electronic medical record worldwide. This bold vision to create a single, universal platform for healthcare workers to communicate, collaborate and access data regardless of EMR vendor is embodied in their creation, OneSource™. Today, OneSource Solutions International is leading the way forward in hospital connectivity, interoperability, teamwork, workflow optimization and communication. However, this is not the end game for us. We have a huge roadmap ahead of us with big plans to improve our product in every facet. We will continue to push forward with more third-party integration’s, more comprehensive mobile support, and additional scheduling features that solve real-world staff scheduling problems with elegance. Our long-term objective is to bring advanced medical decision support, augmented by artificial intelligence, to every patient’s bedside everywhere in the world. The future holds great promise and OneSource is the only platform to allow researchers to create and deploy their AI algorithms directly at the patient’s bedside. Our OneSource medical grade Internet of Things platform normalizes, collects and aggregates the vast and continuous flow of patient data that will allow OSSI to provide the bandwidth of data necessary for super computers to perform the AI task of predicting future events based on historical data. OneSource provides a continuous and time-synchronized stream of data for AI development, whereas hospital databases only provide an intermittent slice in time. As a Software and Platform as a Service company, we operate virtually and globally. We see no reason to constrain ourselves to a physical office. A virtual operating model allows us to hire the best talent, no matter where they reside. It elevates the level of employee productivity and satisfaction, which correlates directly with our customers’ satisfaction. OneSource Solutions International offers a wide range of advanced solutions for hospitals. To learn how OneSource Solutions International can be used in your hospital, please check our Solutions page. Too many good companies with passionate founders have failed due to misalignment between investors and founders. This will not happen to us. We have the experience, we have the passion, and we call the shots. We have complete freedom to innovate. Our customers are our investors. We answer to them, not to venture capitalists, the stock market, or a board of directors. We are managed by serial entrepreneurs with more than 60 years of combined internet, enterprise software experience, healthcare consultancy and cybersecurity. Dr. Harold Arkoff is the co-founder and President. 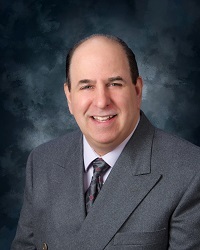 In his previous roles Dr. Arkoff was the founder and CEO of CyberSoft Healthcare and is a distinguished physician, anesthesiologist, researcher and author. Vedran Jukic is the co-founder and CTO. 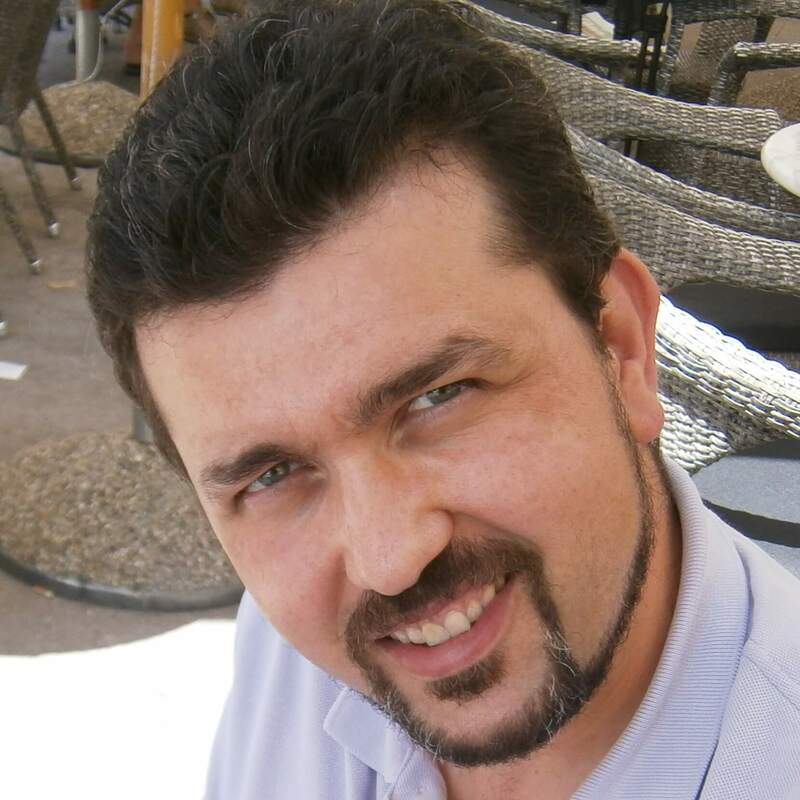 In his previous roles Vedran was co-founder and an important contributor to the success of Nuvon, Bernoulli and ServerNet.He is a distinguished medical and industrial engineer and world expert in hospital connectivity and networking. Miguel San Mateo is an accomplished Senior Executive, Management Consultant, Cyber-Security expert, and Entrepreneur with over two decades of success in the Fortune 500. Ease of use is everythingSoftware should be easy to understand and easy to use. This is easy to say but very tough to deliver. We battle with this every day. Customer is kingOur customers fund our daily operations by paying for our software. We answer to them — not to investors, or a board of directors. Performance is a mustOur software should perform fast and provide our users with a great experience. Waiting too long for actions to complete is not an option. Be fairWe have a business to run but believe that pricing should be fair and affordable. We charge just enough to fund our daily operations and planned future growth. No half-baked releasesWe believe in small and fully-baked releases rather than large and half-baked. Quality is in everything – The code, the UI, the graphics and the text. Be humbleWe acknowledge our weaknesses and respect our competitors. We are not complacent and know that we must continue to improve on all fronts. Fundamentals, not buzzWe do our best to stick to the fundamentals of our business and try to avoid the pitfalls of conforming to the latest trends and buzz. Be niceWe like to be in harmony with our ecosystem and treat others in the same way that we would want to be treated. After your users install OneSource, you can begin implementing an ongoing training and support program. Because learning how to use these programs is an ongoing process, basic training and support during deployment, followed by an ongoing program customized for your organization’s needs, is the best means for getting the most out of your investment in OneSource Solutions. Have a question or want further information? OneSource Solutions International, LLC © 2018.